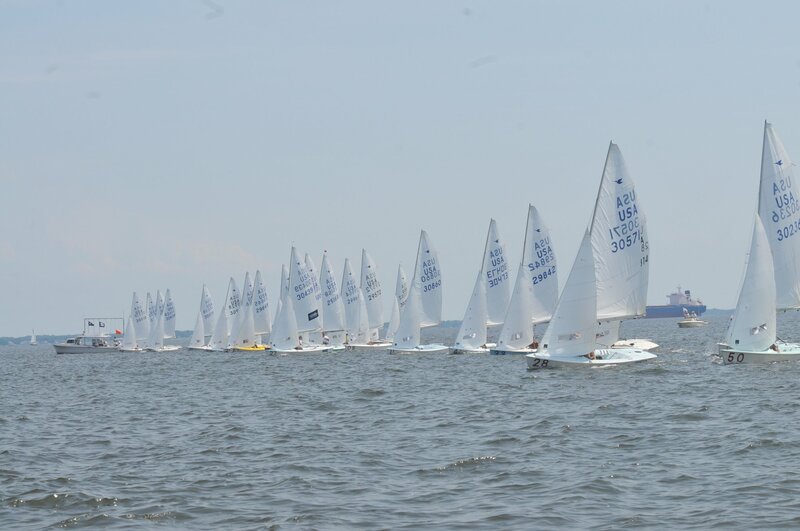 Located in Annapolis, Maryland, SSA has a more than half-century tradition of high-quality one-design racing. We feature a full spring through fall season of racing plus a winter frostbiting series. We regularly host major regional, national and international championship events. 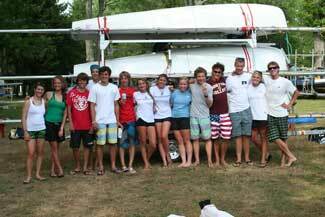 We operate an extensive Junior Program, featuring an eight-week summer program as well as spring and fall high school team sailing. SSA's facilities support dry-sailed dinghies and small keelboats, and include three launching cranes and protected basins, plus large staging and dry storage areas. Our clubhouse and snack bar provide an excellent venue for after-sailing activities with an unsurpassed view of the Severn River and Annapolis Harbor from the deck.